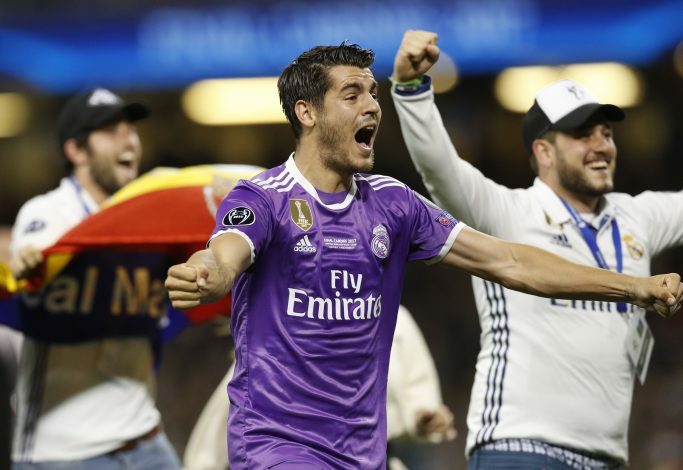 Chelsea have officially announced the signing of Alvaro Morata from Real Madrid. The Spanish striker, who has been linked with a switch to England for quite some time, especially to Manchester United, now joins the reigning English Champions on a five-year deal, for a transfer fee that reportedly costs in the region of £58 million. The former Los Blancos and Juventus forward, who replaces Diego Costa in Antonio Conte’s frontline, will soon join up with his new teammates on Chelsea’s pre-season tour of Asia.